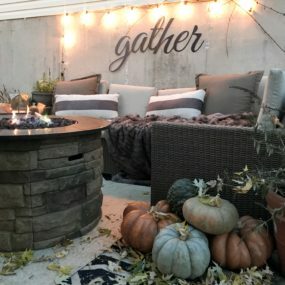 Although summer may seem like the perfect time to have a party and host family as well as friends in your home the perfect season happens to be fall. Fall actually provides numerous different opportunities to celebrate. Therefore, when it comes to hosting an event you want to worry about the most important area of décor and that happens to be setting the table. 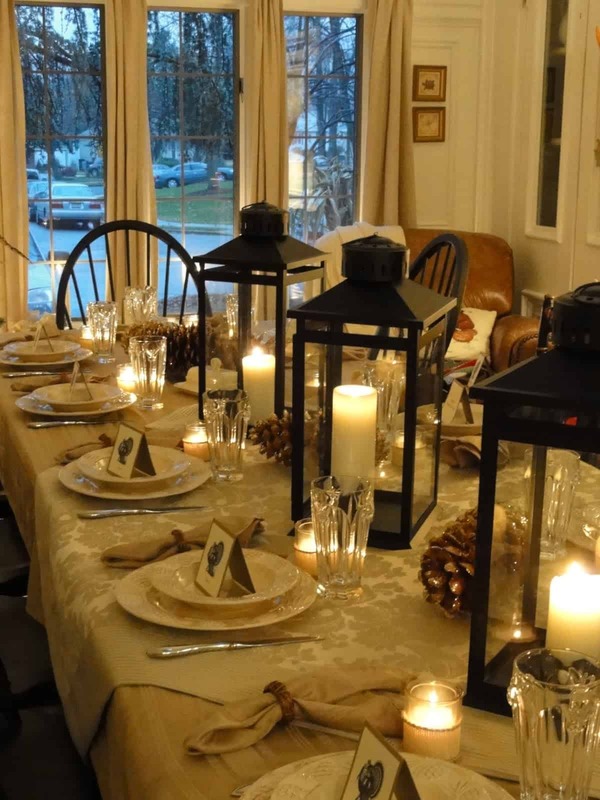 Setting the table is critical as it sets the mood for the ambiance you want to create. 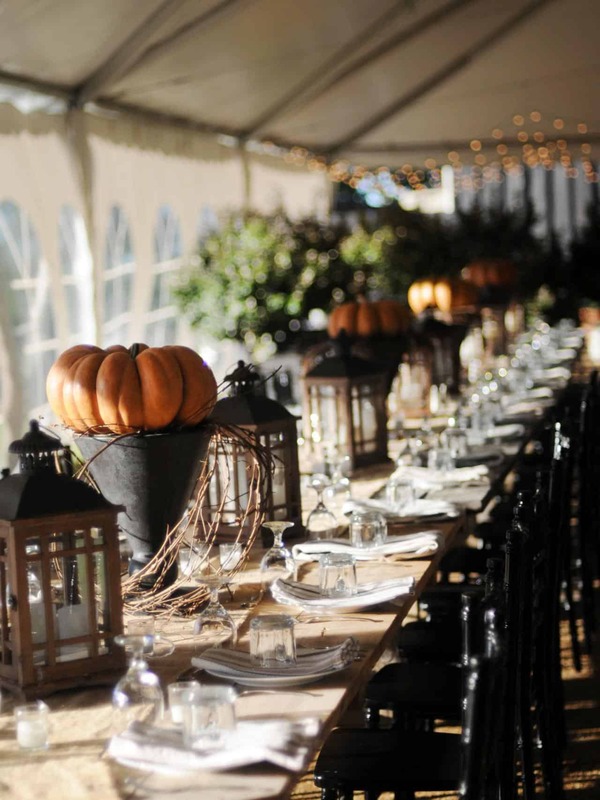 Here are 10 different, yet impeccable ways to set a fall-friendly table that will get your guests excited about your event. Blue comes in multiple different shades. 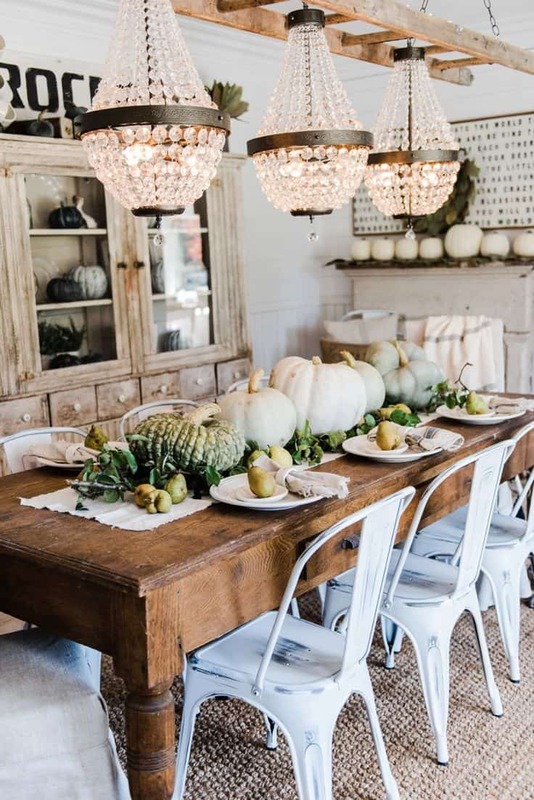 Therefore, finding a shade that works for you in your fall table is not an easy task to do. If you do not want to incorporate shades of orange blue is your next best. Especially when it is paired with shades of white. 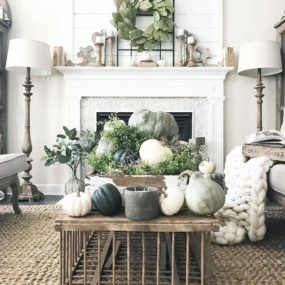 So, you have decided to throw a get together with family and friends, however, your home is not properly decorated for fall and you want a fall table. The answer is blue. The color blue is a bold statement that works well with any other décor options and hues. Include, fall items such as pumpkins to add a chic twist that’s also seasonal. Metallic pieces make a huge statement while still being understated. There is something very intriguing about having a touch of metallic that adds to the space while it is never overwhelming. 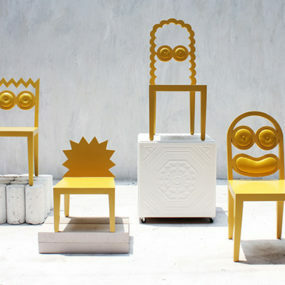 For this reason, it works well with any color scheme it is paired with. Everyone loves a little glitz and glam when it comes to table décor. 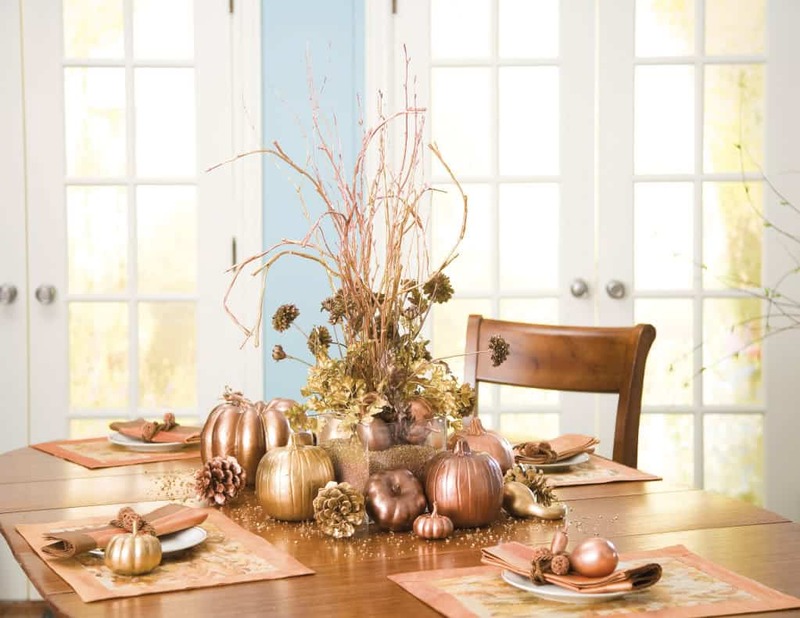 Add fun pieces such as metallic pumpkins or even metallic leaves for a fall feel right on the table. Pair the two with jewel tones for an overall fall feel that is upscale and glamorous. Adding orange rustic decor is not as hard as it may seem. In fact, it can be easily done with a few leaves, pumpkins, and/or candles. You can also create the fall ambiance with the color orange by having a centerpiece that resembles the fall season all in one. Have wooden piece to complete the look. There is no such thing as a perfect fall table without the color orange. Fall also screams rustic and charm. 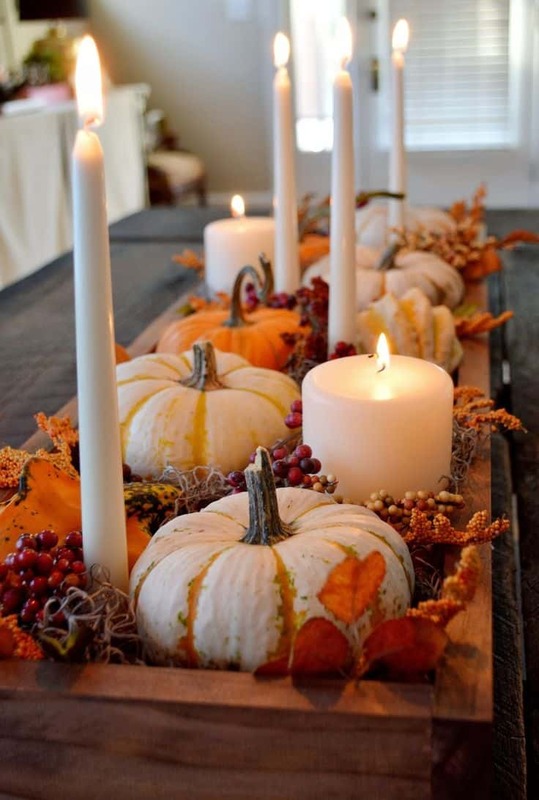 That is exactly what you want to create with your fall table décor. Have orange pieces that are also rustic you also want to consider adding different shades of orange and even red for a rustic look that’s also elegant. Jewel tone reds work great with rustic orange shades. Instead of using pumpkins for a fall feel incorporate pinecones and lanterns instead. Doing so will give you the warmth of fall without the need of adding pumpkin pieces. Paint your pinecones a gold-tone or metallic hue for the ultimate fall twist. 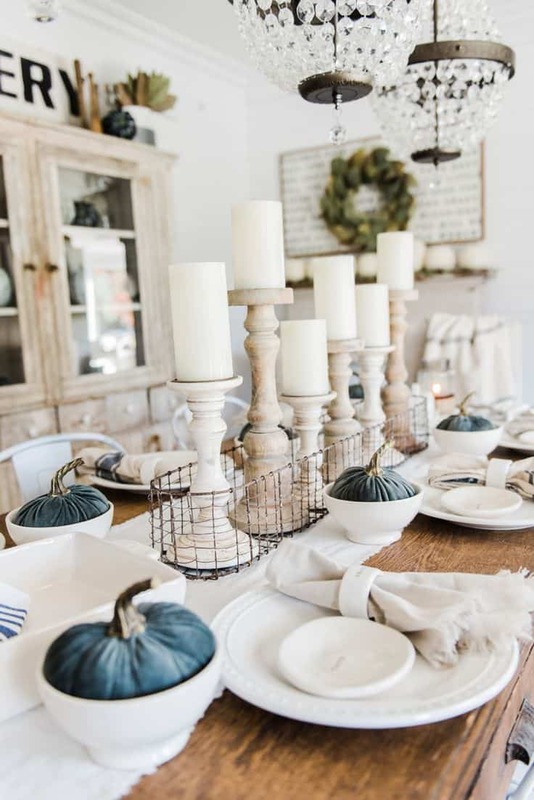 When it comes to fall table décor your first thoughts may be to add a few pumpkins here and there. Although this is always a good idea if you do not want to include pumpkins, you do not have to. 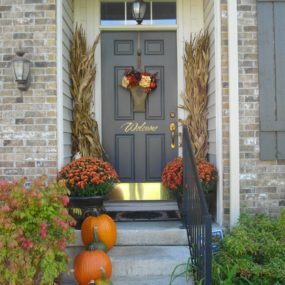 Instead, you can create a color scheme that works for the fall and does not need any added décor. Simply stay true to autumn and the seasonal hues for the best outcome. Adding a tablecloth can give the table ambiance and even incorporate pattern. Consider using a striped or floral pattern for the best effect. This is also an excellent form of adding color to the table decor. If you do not want to use colorful decor your tablecloth can give the color you need. Tablecloths are not as popular as they once were. Although, they are not considered as trendy any time of the year fall season is the perfect time to use them as they add an extra touch of rustic to the décor. A ruffled tablecloth adds a personal yet customizable touch which is always fun. When it comes to country chic you want to have pieces that look good together and work well together. All while still feeling homie and simple. 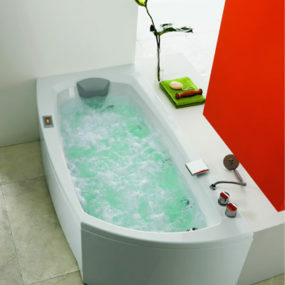 A great way to do this is to keep the color palette as simple and as soft as possible. The simpler the palette the easier it will be to decorate around. Keep your table from being over the top by having a strong focus on country pieces. Country chic is very in this fall. Therefore, you want to create a table the embodies the country chic feel while still being sleek and fun all at the same time. 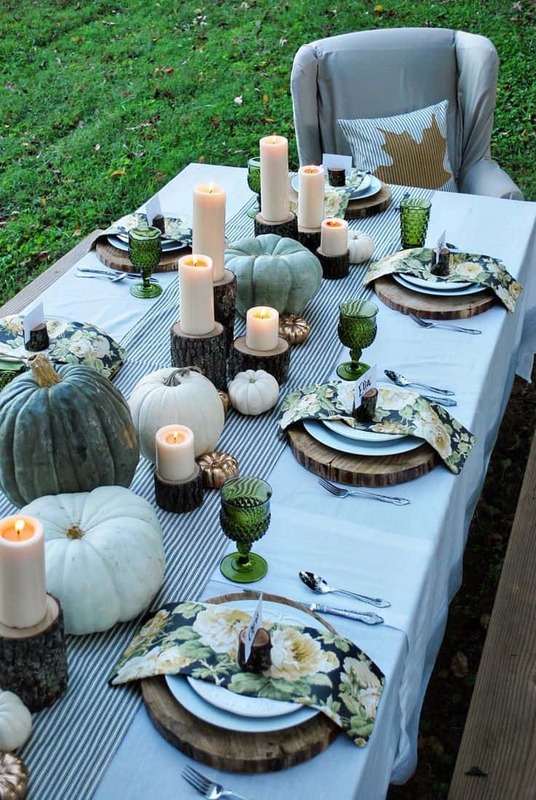 Taking your fall decor outdoors can be an excellent idea especially if you are planning a picnic. Take your guests outside and give them the beauty of being outside as well as seeing the beauty of fall. 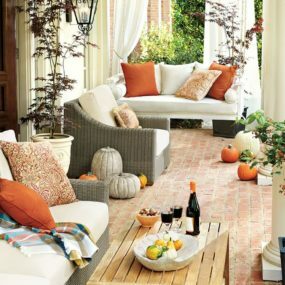 Include fall colors so that the outdoors will work well with your decor. The air is getting crisp, so you may not want to go outside. However, the crisp air may be the perfect combination that adds to your décor. 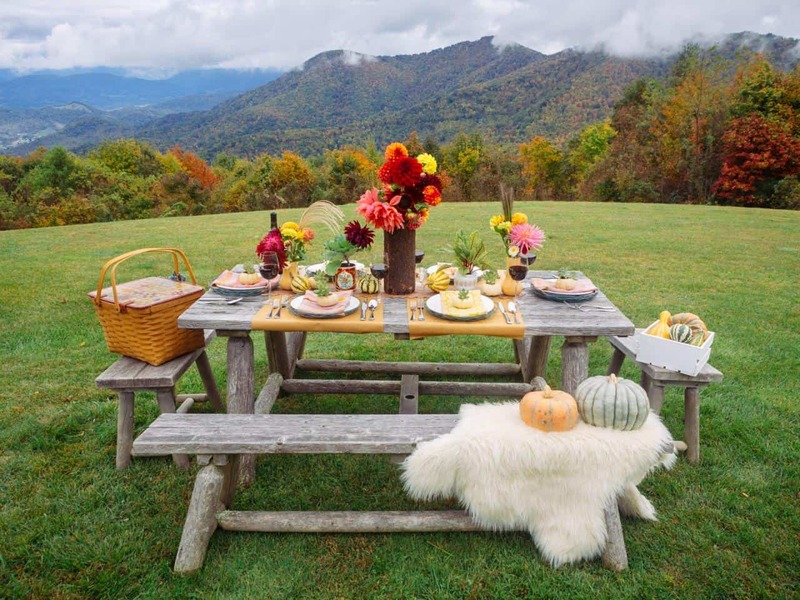 Take a picnic table and give it a fall upgrade by adding fall pieces that make sense to the space. Choose bright colors that add to the fall spirit. You may also want to incorporate blankets into the space to help with the crispness of the air. The key to adding Halloween bits to your fall decor table is having some Halloween decor incorporated seamlessly into your current decor. This will create a unique twist on both decor options bringing them together in unison. 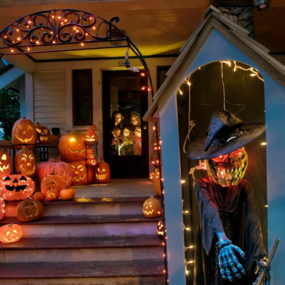 If your dinner party or event takes place close to Halloween you could add bits and pieces of Halloween décor. This will add to the fall season while still adding a Halloween twist. Contemplate adding bejeweled skulls, darker candles and/or rich, deep tones that enhance your other décor. Dark tones work very well for fall decor. Especially because of the mysterious vibes that they bring to the table. Use different colors and tones for the best effects. However, you want to remain in the dark color scheme. You can even use metallics for a twist on the look. There’s no better way to bring on the fall season than with a deep and rich palette for your décor. The deep colors work well with rustic oranges, red and yellow. 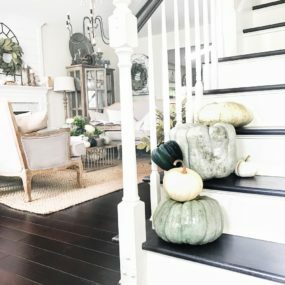 Not only that, but they add to the fall and Halloween vibes you may already have going on in your home. Jewel tones and black can make a huge difference in the appearance of your dining space. You don’t have to include multiple different forms of flowers. You can actually have one flower arrangement become the main focus of your table. 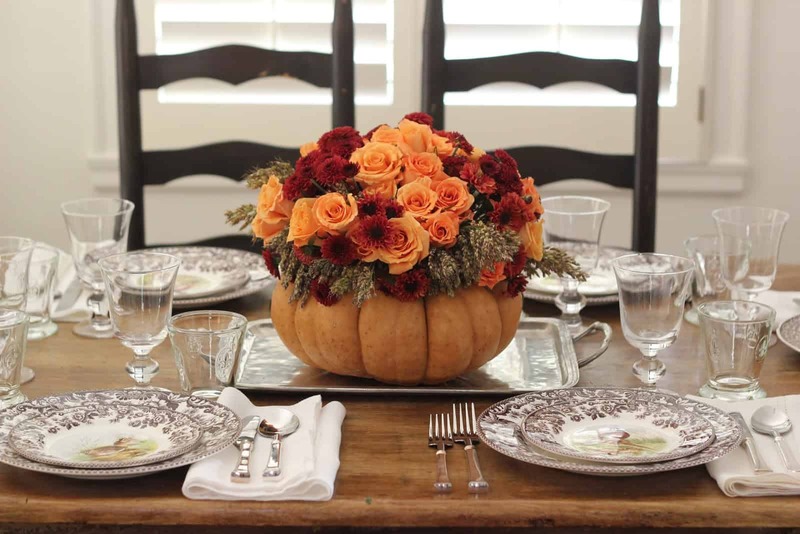 Make a fall arrangement by taking any flower in season or that you personally like and place them into a pumpkin. 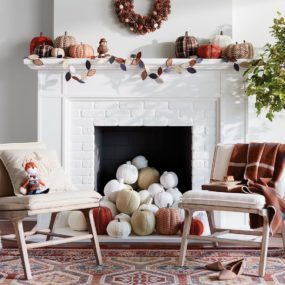 This will bring the entire fall vibes in one place. Just because it is fall does not mean you cannot incorporate fresh flowers into the mix of things. Choose flowers that are in season and bring fall colors to your current table. Including fall flowers will brighten up the dark tones you may be using in the space. 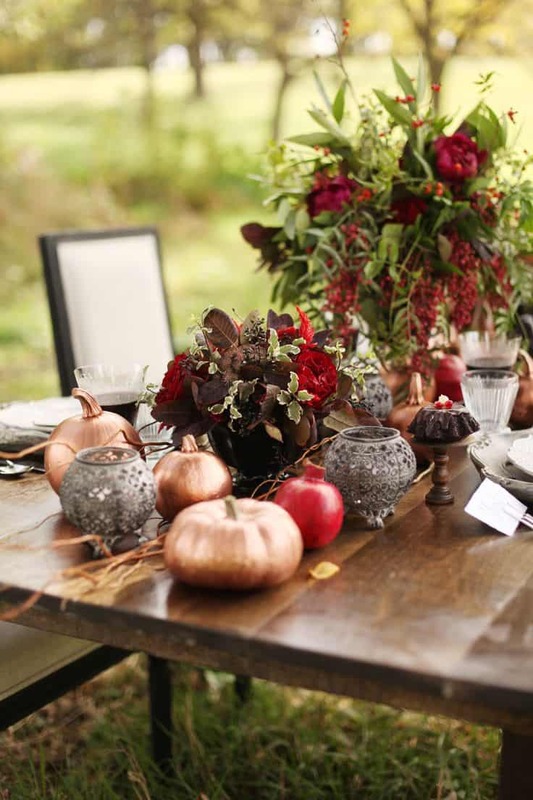 Your dinner parties can never be complete without having a table that screams fall. Let us know below which fall table idea is your absolute favorite and why.